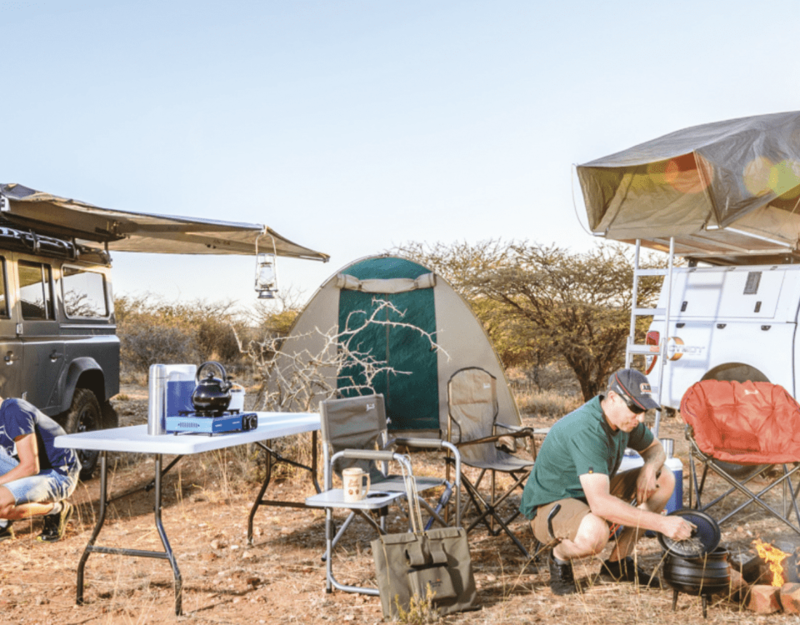 It is true that some of the highest quality diamonds have been unearthed in Namibia, but admittedly, our tourists are one of the most valuable assets in the country. That is why Cullinan Namibia Tours and Safaris is committed to offering visitors premier tailor-made tours and safaris. Namibia Tours and Safaris was launched in February 2017 and branched out of Cullinan Holdings which owns some of the most prestigious tourism and leisure brands in southern Africa. The company promises authentic encounters with its immersive and inspiring guided tours, group travel and customised journeys showcasing Namibia’s unique destinations. Service excellence, creativity and innovation characterise the brand, and Cullinan Namibia proudly embodies all the values of the group through its creative and dynamic team of destination specialists. Team leader and CEO André Barnard Jnr has an infectious passion for Namibia. A strong supporter and advocate of rhino conservation, André Jnr is the Founder Member of The Rhino Ride, a project supported by international brands such as BMW Motorrad and Touratech AG. Travel is a powerful instrument to effect change, and it is our responsibility to protect the places we explore. Cullinan Holdings owns some of the premier tourism, travel and leisure brands in southern Africa, including Thompsons, Pentravel, Hylton Ross, Springbok Atlas and Grosvenor Tours. The leisure segment includes marine and boating businesses which focus on yachting and water sports while the financial services segment develops various service products, including bridging, trade, marine and project finance. The group has major offices in Johannesburg, Cape Town and Durban. Cullinan Holdings is proud to be a subsidiary of the Travel Corporation, a global tourism and travel business which owns some of the most iconic brands worldwide, including Trafalgar Tours, Insight Vacations, Contiki Tours, The Red Carnation Hotel Group and Uniworld River Cruising. Cullinan Namibia is a proudly Namibian company and committed to growing the tourism numbers into the country, contributing to establishing it as one of the most important markets in southern Africa for Tourism.